It’s now out. Ready for free download. The new Essential Guide to Bansko E-Guide. 71 pages of tips and info to help transform your Bansko experience, in both summer and winter seasons. 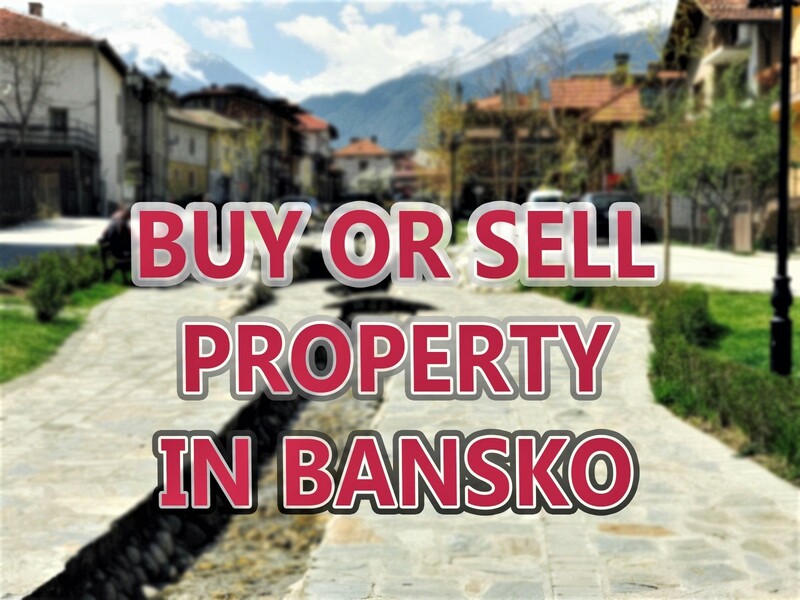 Like many Bansko businesses, here at Bansko Blog I receive emails from both regular and new Bansko visitors wanting to know Bansko tourist information. Firstly, I recommend the Bansko mobile apps. These are free for iOS (Apple) and Android users. The hot links to live cams, the weather, the interactive map, piste map, podcasts and much more. Bansko App helps you when planning your day and night time entertainment in and around Bansko. But info is needed before booking, and certainly before traveling to Bulgaria. You Say and Bansko App for more testimonials. It has become clear to me, and to others working in Bansko, that the questions we receive from potential visitors are often the same. For all of us. From apartment owners, hotel and chalet owners and managers we spend a lot of time answering the same Bansko, and Bulgaria, questions. 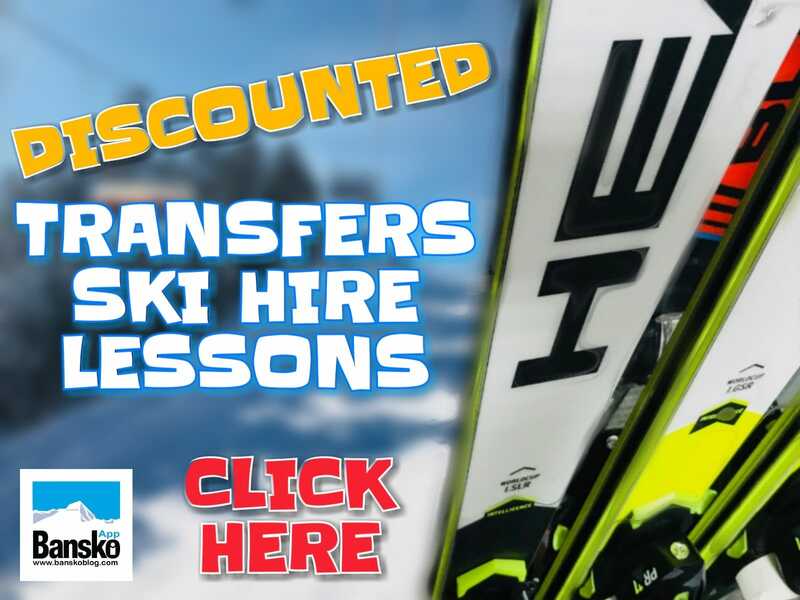 It was this experience that prompted me to expand the ski hire, lessons, lift passes and transfers FAQ’s. I noticed the impact immediately. More informed clients, and fewer email questions for me to answer. This leaves more time for more detailed email responses for those who do need assistance. It was from one property owner that the idea, and the motivation, to rewrite the guide came from. Extending the guide by asking others for input and corrections along the way is an ongoing task. The good news is that updates to the Guide are sent out to all subscribers as they become available, free of charge. In case you have friends or owners interested in Bansko, full rights are granted to all to forward the pdf E-Guide. The Essential guide is not meant to be totally exhaustive. It can’t be — as I only talk about things I have either tried and enjoyed. If I have not experienced a place, then I have mentioned the info only if I have received unanimous positive opinions from others. But it’s mainly about what I see and hear. For example free guided hiking is included as I love hiking and the many hiking routes which make the Pirin mountains so special. These are revealed to more visitors. The restaurant listings are personal to me. There are over 200 mehanas (traditional Bulgarian restaurants) in Bansko, and many of these change ownership each year, so expect to read only a selection of those that receive consistently high praise. If any of your favourite places or activities are missing, then email me your top tips. I’ll go and try and taste them. They will then be included in the next update if I like them. Expect more places to be added to the Zavedenia interactive map on the iphone / ipad / ipod touch app and Android app over the coming months. mobile apps for the links to download these. Many pages with a clickable index of topics. Simply skip to the topics you want to read. Expect to see info on driving to Bansko, emergency numbers, entertainment places covering a wide range of tastes and markets — from summer off road motorbiking and the Opera festival to gentleman’s clubs and gambling and gaming. I wonder if this will change in time. 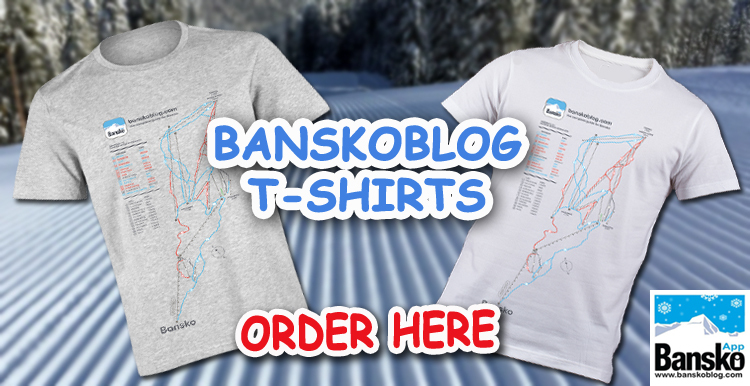 In the guide you will also see links to relevant Bansko articles which have been featured here on Bansko Blog. Things are changing all the time. From year to year, and from season to season — both winter and summer. So to ensure the guide is future proofed, my Bansko guide is available only as a free downloadable ebook. With updates being sent out as time goes on. UPDATE: Over 10,000 E-Guides of The Essential Guide to Bansko have been distributed. All that’s needed to received your free copy of the guide, is to put your name and email in the sign up box in the right hand column. Future updates are sent to you, by email, free of charge. Your email privacy is 100% guaranteed. You will never receive any spam nor will your email address be sold or shared to any other third party. NEW: lower transfer prices. Book online. Click on image on right hand side column. Book next year’s flights now. Save money on peak season flights. For Bansko accommodation deals take a look at homes to rent section is well worth checking out too for end of season and out of ski season deals too. Hi Lance, I can’t seem to get the guide (maybe because I had one last year) it tells me I’m ‘already subscribed’ however, I didn’t keep it – could I get it again please? Thanks – Liz – (on way out to Bansko in Jan. The new revised 70 page eBook The Essential Guide to Bansko goes out to ALL subscribers tomorrow. Thank you for asking as you are correct it is not possible to subscribe twice. The revised and updated, now expanded to a 71 page eBook, The Essential Guide to Bansko will be sent out to all existing subscribers in a few days. Glad you like the blog, and are now regulars and owners. Like those previously posted, I have subscribed but I am unable to get access to the guide? Any assistance you can offer is appreciated. Just received the second email-with the pdf attached! Thanks and please ignore my previous query! It would be great if I can have a copy of 2013-2014 eBook. I got one last year and cannot register my self for 2nd time. Hi Spiros, I will send you one by email now. 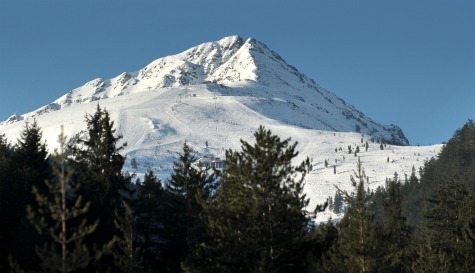 Thank you for reading Bansko Blog — and wishing you a good ski season. Hi Lance, could I get an updated guide too? The site won’t let me access it as I’m already subscribed. HI Grainne, no problem will send one through to you in the morning. Thanks for reading. Watch latest youtube video for latest bar news… London calling. I am a subscriber and would like a copy of the new version please. Hi Liz, If you can kindly send me an email you’ll get it straight away.